Did you know that many companies have gift matching programs that will match your gift to Striar Hebrew Academy, dollar for dollar? Eligible gifts may include monthly payroll deductions as well as annual commitments-and it's a great way to maximize your personal contribution to Striar Hebrew Academy while enhancing its impact. 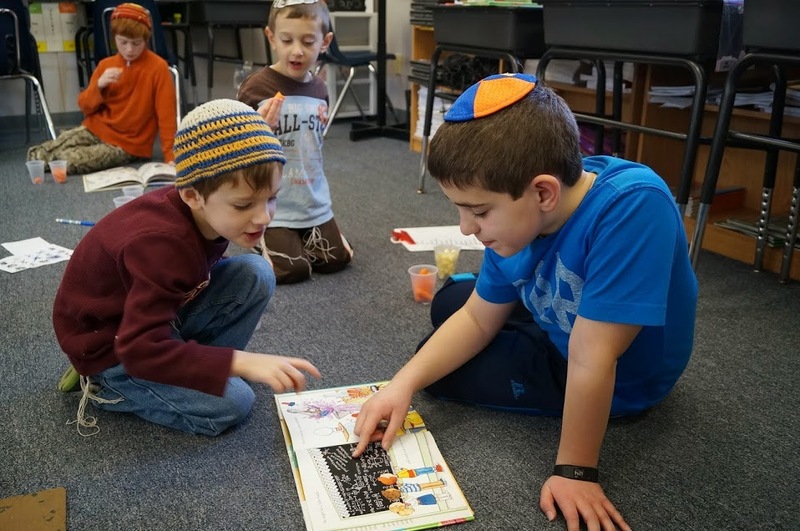 By taking advantage of your company's matching gift benefit, you can help Striar Hebrew Academy provide an outstanding academic program in both general and Judaic studies. Complete and submit the form to Striar Hebrew Academy's Office of Development along with your gift. 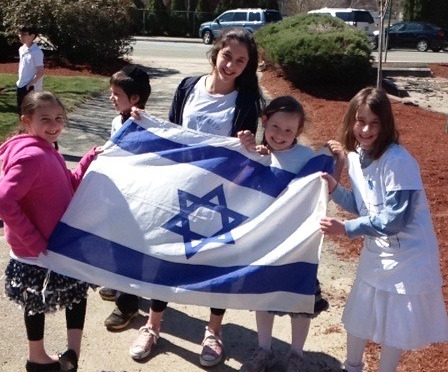 Striar Hebrew Academy will verify the completed form and return it to the company. The company issues a matching gift contribution to our school. The following list includes just some of the many companies that have Matching Gifts programs. Ask your employer today to see if they will match your Striar Hebrew Academy Annual Fund gift to maximize the impact of your support!